So, what exactly IS myrrh? Myrrh (pronounced /ˈmɜr/) is the aromatic oleoresin of a number of small, thorny tree species of the genus Commiphora, which grow in dry, stony soil. An oleoresin is a natural blend of an essential oil and a resin. Myrrh resin is a natural gum. Myrrh gum is commonly harvested from the species Commiphora myrrha, which is native to Yemen, Somalia, and eastern Ethiopia. Another farmed species is C. momol. 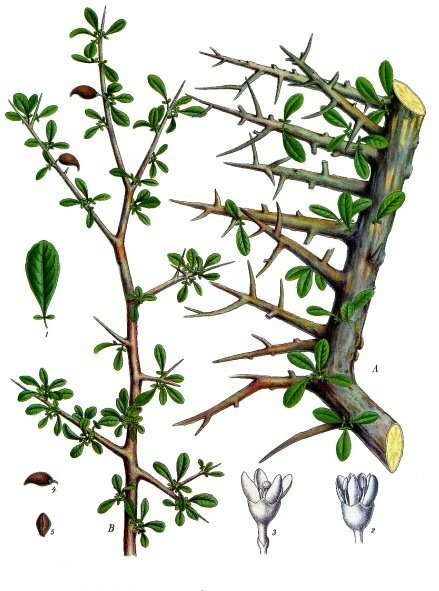 The related Commiphora gileadensis, native to Eastern Mediterranean and particularly the Arabian Peninsula, is the biblically referenced Balm of Gilead, also known as Balsam of Mecca. Several other species yield bdellium and Indian myrrh. The oleo gum resins of a number of other Commiphora and Balsamodendron species are also used as perfumes, medicines (such as aromatic wound dressings), and incense ingredients. 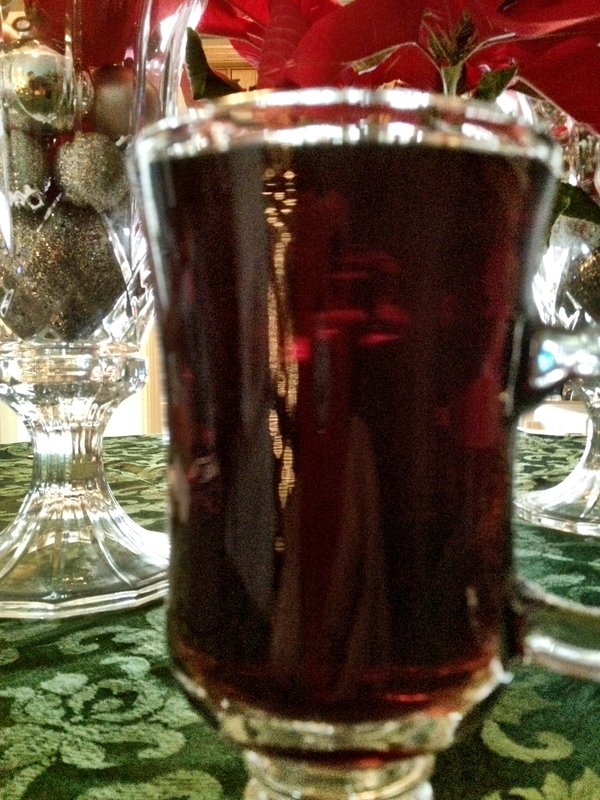 A lesser quality myrrh is bled from the tree Commiphora erythraea. Commiphora gileadensis (syn C. opobalsamum) oleo gum resin is known as Opopinax, a name it shares with the gum resin bled from a species of parsnip,Pastincea opobalsamum. But enough about the scientific information on the third thing that Jesus received that no one really knew what it was. This is about booze! It’s what baby Jesus would have wanted. Now, there’s been plenty written in recent years of the danger of combining alcohol (a depressant) with a caffeine (a stimulant). Basically, when you get so hopped on caffeine, it’s hard for your body to realize it’s schnockered until it’s too late. Like anything on this site, and life in general as well we suppose, it’s all a matter of not being a dipshit.